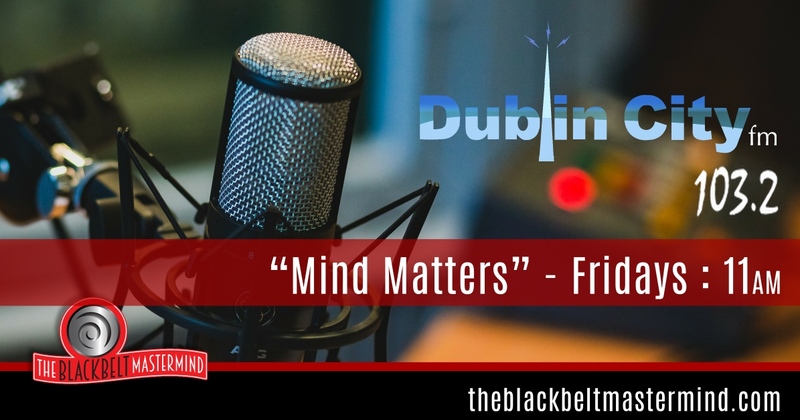 I am striving to deliver as much of a service as I can to people, so MindMatters on Dublin City FM aims to do just that. Insightful interviews with fascinating guests and their stories, top tips for mindset and the latest techniques for reaching success, this is the show to get you inspired and motivated to live your life to the full! If you have an interesting story of adversity or how you achieved something with the help of a positive mindset, I would love to hear from you. Any thoughts, questions, comments please get in touch with me.